Having hypercalcemia means you have too much calcium in your blood. While calcium is an important nutrient and is essential for optimal bone growth and other essential functions, too much of it can have adverse effects. Usually caused by overactive parathyroid glands, hypercalcemia can may weaken bones if it goes untreated. It can also lead to potentially painful kidney stones and may result in issues with how critical heart and brain functions. Located in the low central neck behind the thyroid gland, the four parathyroid glands control how calcium is produced and distributed throughout the body. Some patients have hypercalcemia with no signs of the condition at all. Symptoms that do appear are often determined by the part of the body affected most by the excess calcium. If kidneys are affected, symptoms may include excessive thirst and frequent urination. Constipation or nausea and vomiting may be experienced if the digestive system is affected. Additional symptoms may include bone pain, muscle weakness, and fatigue. Diagnosing hypercalcemia can be difficult. Sometime it does not cause symptoms, and when it does, as mentioned above, the symptoms can be generalized. 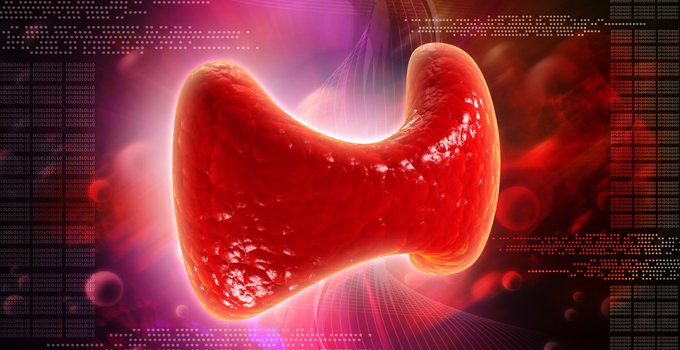 It's often detected with a blood test, which can also show whether or not there are high levels of calcium and of parathyroid hormone, which is an indication of hypercalcemia. Diagnosis may also involve urine tests to determine if there is an unusually low level of calcium excretion. In addition to overactive parathyroid glands, other causes of hypercalcemia include cancer, immobility, certain medications, excessive supplements, and dehydration. Checking urine for a 24-hour period may also avoid unnecessary surgery on the parathyroid glands if the underlying cause is correctly identified through a combination of urine and blood tests. Imaging tests of bones and other tissues may be done if cancer or other underlying conditions are believed to be contributing to high calcium levels. A wait-and-see approach is often taken when hypercalcemia is mild. Dietary adjustments may be recommended if there is no underlying cause suspected. If blood tests confirm that calcium levels aren't lowering or levels are becoming higher, medication is typically prescribed. This may include drugs that manage overactive parathyroid glands. If hypercalcemia is related to high vitamin D levels, steroid pills may be prescribed, although use is only meant to be short-term. IV fluids and diuretics may be necessary in severe cases where calcium levels are dangerously high. Surgery may be performed to remove tissues in the parathyroid glands to restore calcium levels to an acceptable level. If tissues in any of these glands are malfunctioning, the affected gland may increase from its normal size to a noticeably larger size. Radioactive material may be injected to identify which gland is affected if it's not clear from image tests. Given that hypercalcemia may result from a number of dietary and lifestyle factors, you can reduce your risk of developing the potentially serious condition by watching your intake of calcium, vitamin D supplements, and antacids. Eating a balanced diet that includes a mix of nutrients and avoiding foods with a high vitamin D and calcium content may also help maintain optimal calcium levels.